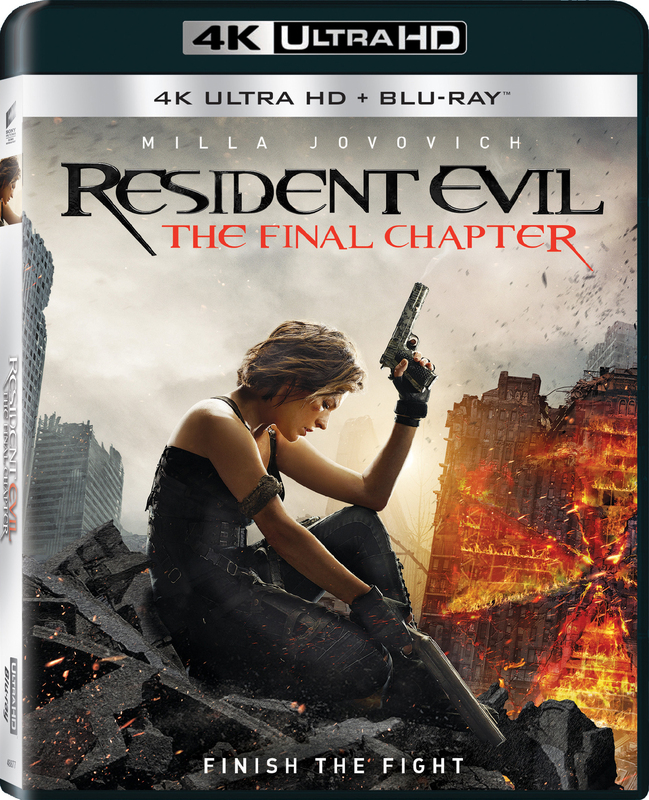 Synopsis: Picking up after Resident Evil: Retribution, Alice (Milla Jovovich) is the only survivor of what was meant to be humanity's final stand against the undead. Now, she must return to where the nightmare began – The Hive in Raccoon City, where the Umbrella Corporation is gathering its forces for a final strike against the only remaining survivors of the apocalypse. "The Badass Trinity & The Women of Resident Evil"